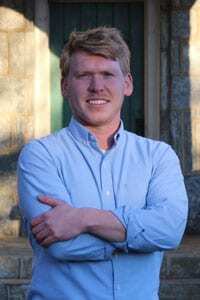 HIAWASSEE, Ga. – FetchYourNews (FYN) announces Matt Gurtler as victor of state House District 8. District 8 encompasses Towns, Rabun, Union, and a portion of White County in northeast Georgia. Representative Gurtler was elected in District 8 in 2016 and will return to the state House to serve another term. FYN is awaiting a statement from the representative.